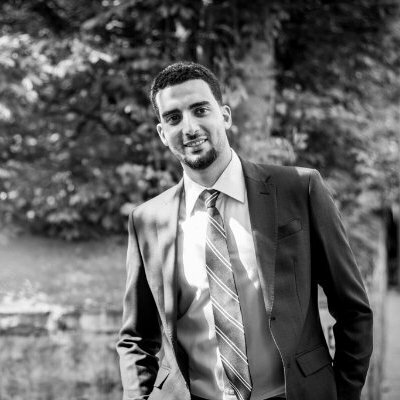 Mazen Mahmoud was born in Egypt and soon after moved to Geneva with his family. He holds a Master in International Management. During his studies, and for a number of years after, he taught accounting, IT science, marketing and economics in several Public Business Schools. He is now working as a Private Equity Financial Controller at Pictet Bank. Over the last ten years, Mazen has taken the time to travel and has discovered different areas of the world and different cultures. He loves to learn from others and speaks French, English and Arabic. Mazen is also a basketball coach and player.